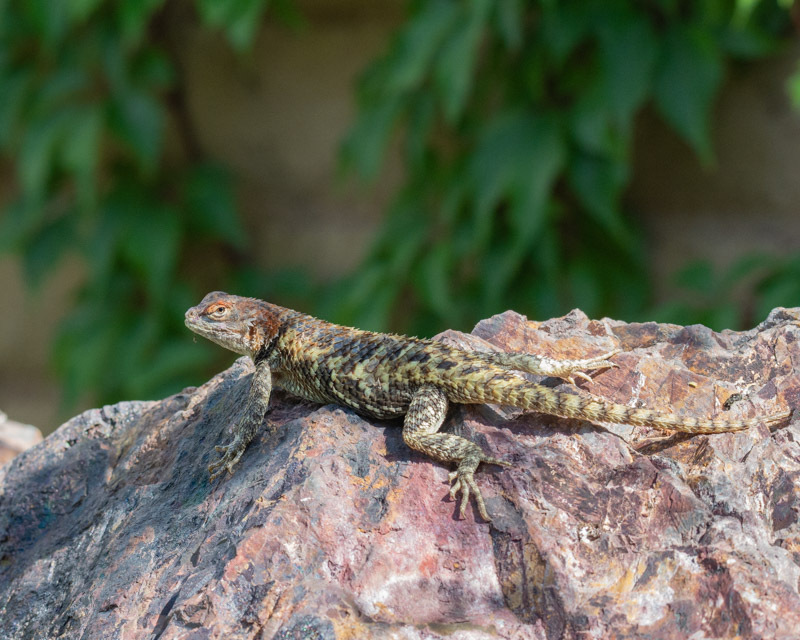 Each of us in the Foothills probably has one of these lizards in our back yards this very moment. 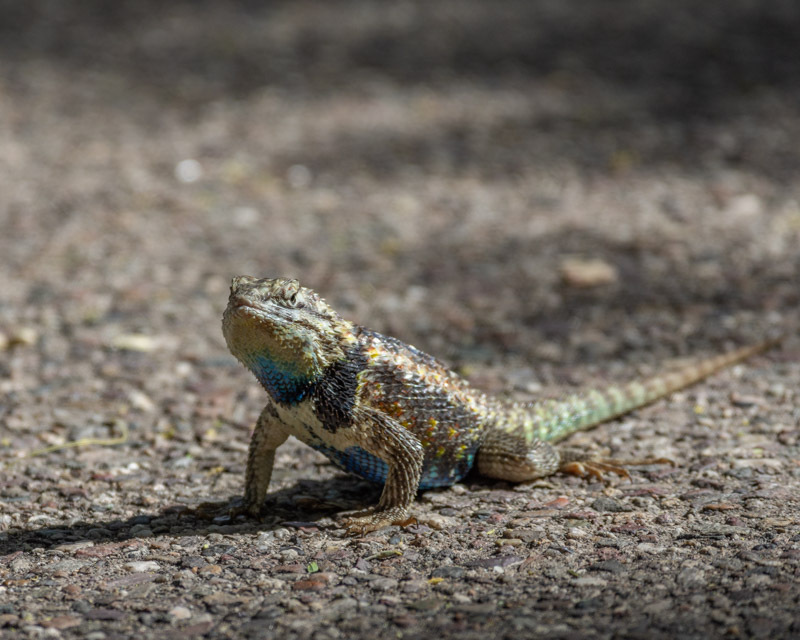 While lizards do resemble some dinosaurs, they did not evolve from dinosaurs. However, they do share a common ancestor, making them very distant cousins. Modern birds are considered descendants from a group of small dinosaurs. 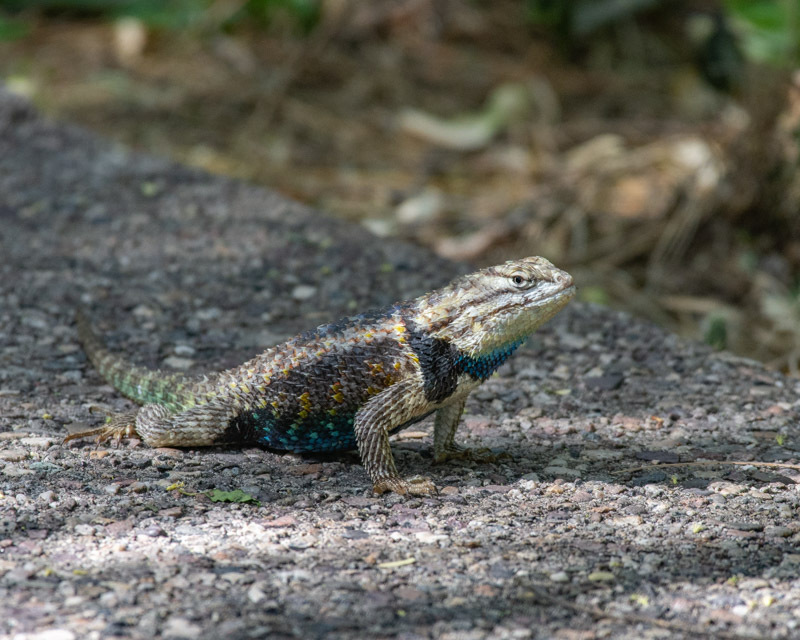 Nevertheless, lizards do have that Jurassic look. 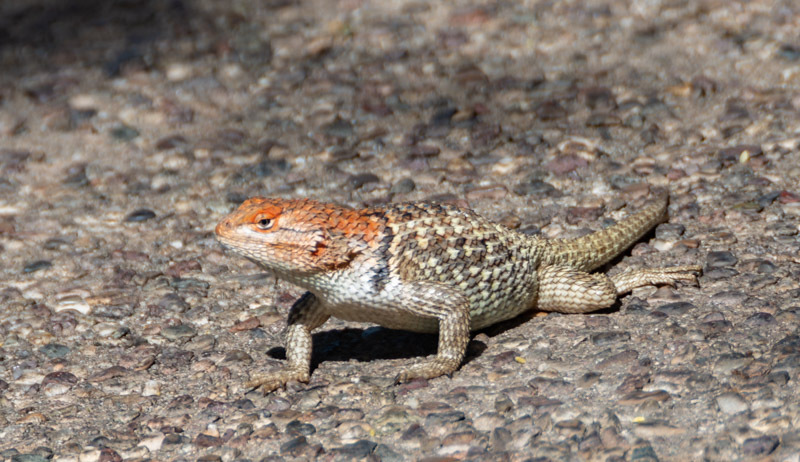 One of the more conspicuous lizards in the Tucson area is the Desert Spiny Lizard. They are often seen doing “push-ups”, a form of territorial display. 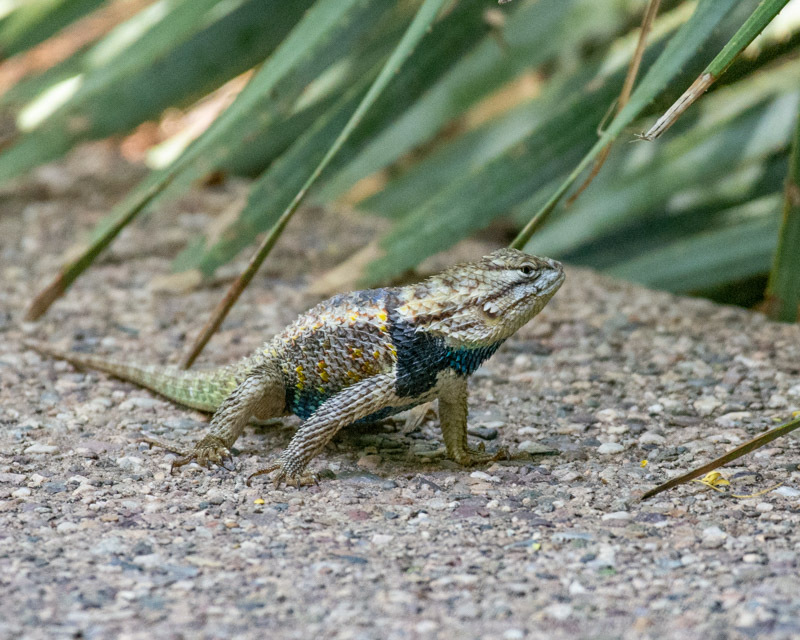 Desert Spiny Lizards were all over the place during a recent walk through Tohono Chul Park. This female was found on a rock in the Meditation Garden. Was she really meditating, or was she just sunning herself? The red on her head lets us know she is a female- this coloration occurs during breeding season. 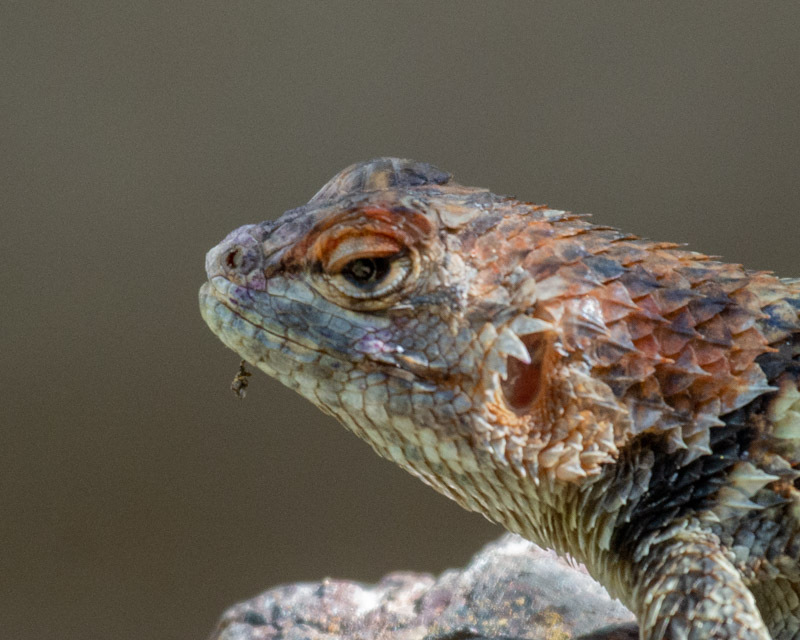 This close-up also lets you see the keeled, overlapping scales that give these lizards their “spiny” name. A nearby male in its typical pose, showing the blue under his throat and belly and a purplish sheen to his back. The males always have a tough-guy look about them. Here’s another female. Her colors really contrast with the male’s. 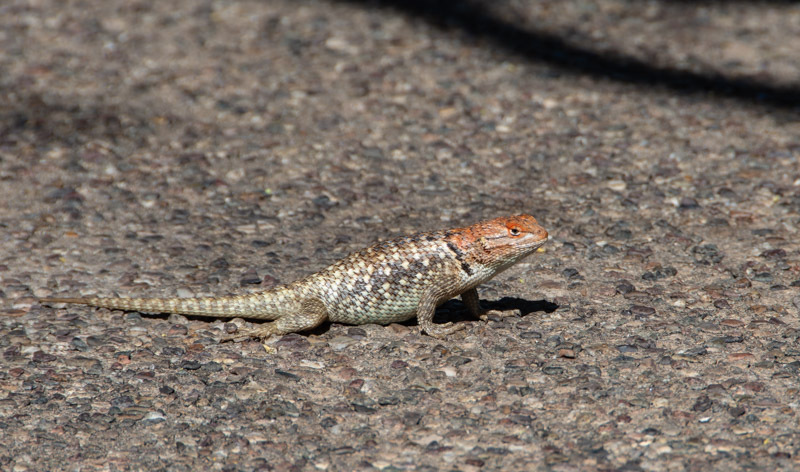 These are beautiful lizards and always a treat to see. 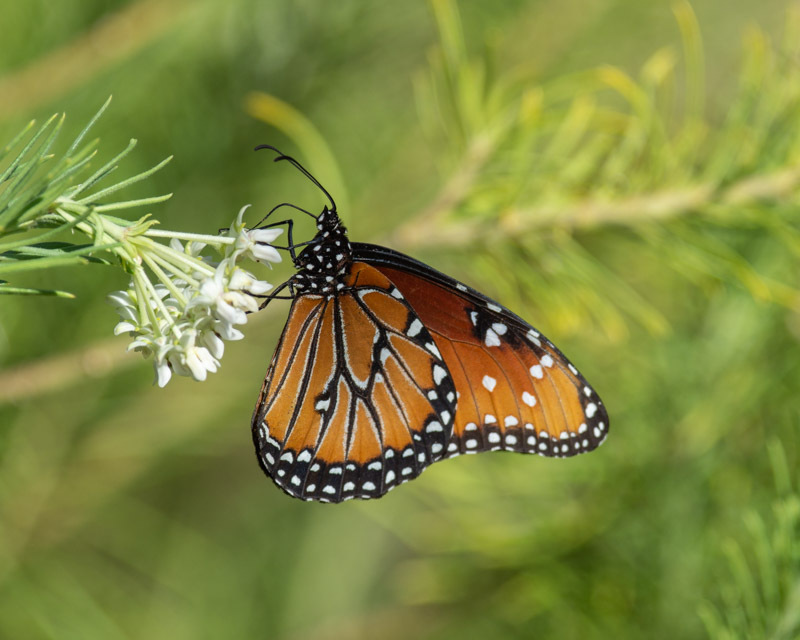 Also seen at Tohono Chul were many Queen Butterflies. 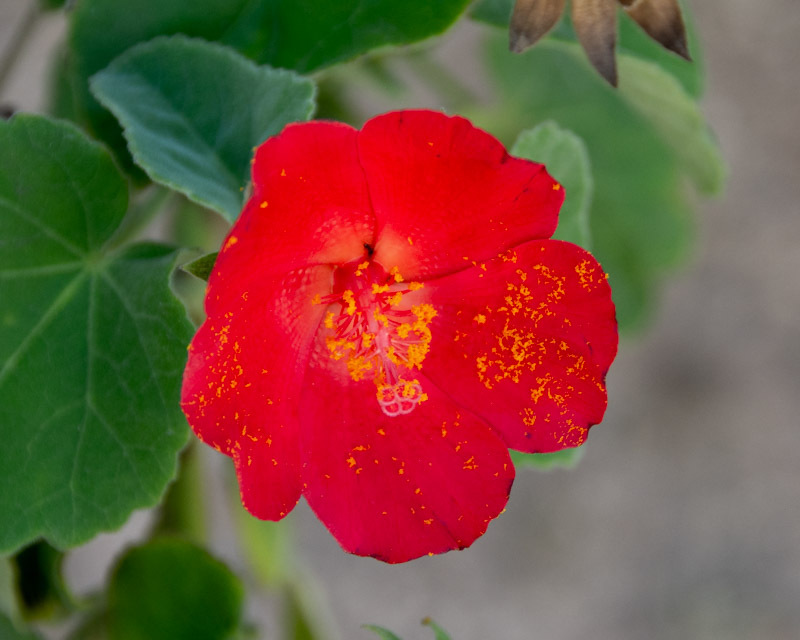 Again, this is a very common butterfly throughout the Foothills and the Tucson area. 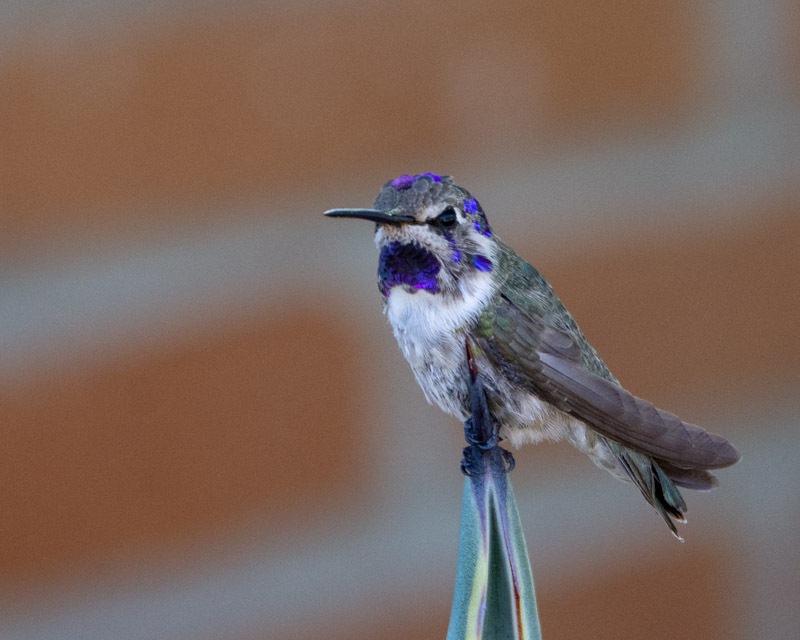 And finally, a Costa’s Hummingbird greeted me in the morning. This juvenile was perched on the spine of an agave cactus. Its gorget is just coming in and more rich purple feathers will grow in over time. The hummingbird is just beginning its life. 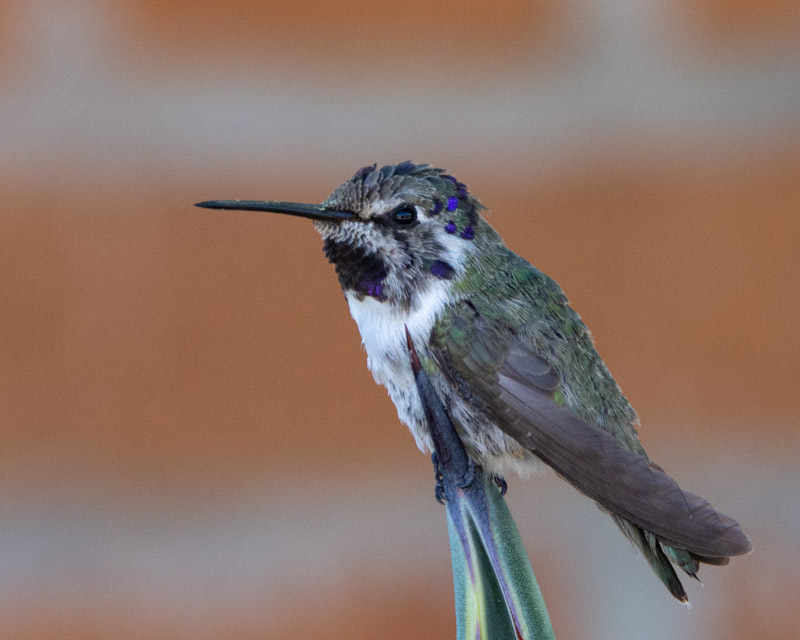 Costa’s Hummingbirds live throughout the Foothills as well, alongside several other species of hummingbirds.